It is common for patients to buy medicine at hospitals after getting their prescription from a doctor. Previously, some chose to buy the same medicine online or at drugstores where it was cheaper. But sales of cheaper medicines outside hospitals have dried up and some are even more expensive than those sold at hospitals. The high costs of medicines sold at hospitals are apparently being driven up by refunds to doctors and hospitals paid by drug manufacturers. 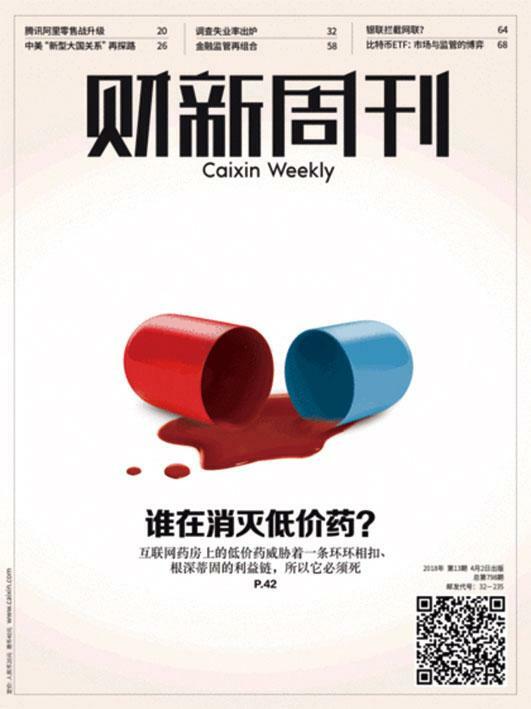 Whether patients buy medicines at hospitals at their own expense or use medical insurance, the high costs will add an economic burden to families and medical insurance funds, which has become a major challenge for China’s new round of medical reform.